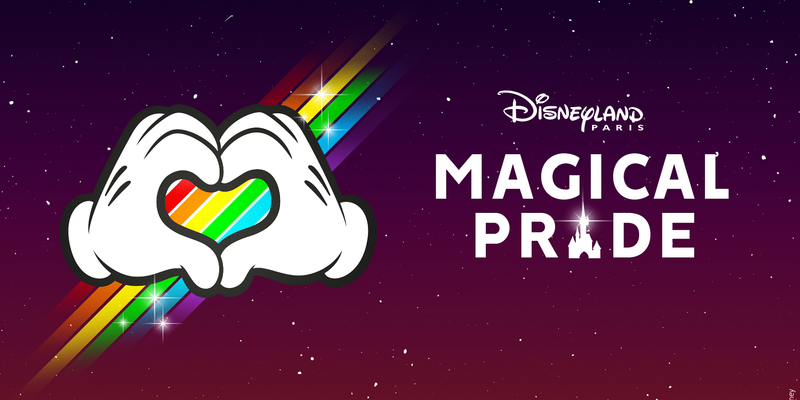 On the way to the magic of Disneyland® Paris! 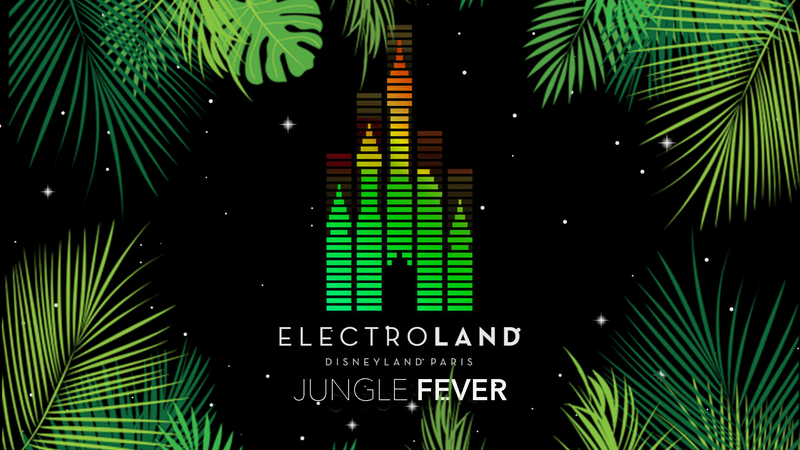 EXCLUSIVE WEB OFFER : GET 3€ OFF YOUR ADULT TICKET PRICE ! Adult ticket price at 20€* (instead of 23€) on your transfers Paris Airports (CDG / ORY) - Disneyland® Paris. *Valid for transfers made between 7 April and 12 May 2019 included. Not combinable with other promotions. 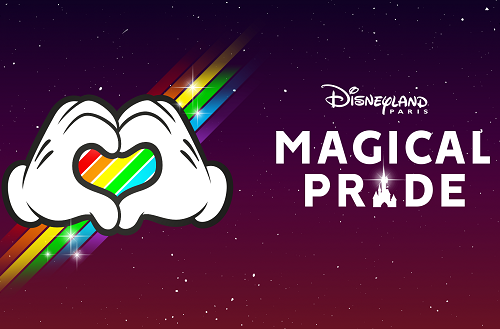 After the dazzling Magical Pride at the Walt Disney Studios® Park on 1 June, our shuttles Magical Shuttle will take you back to Paris (stops Bercy, Châtelet and Concorde). Departure on 2 June between 2:15 am and 2:30 am. Single price of €16/passenger. 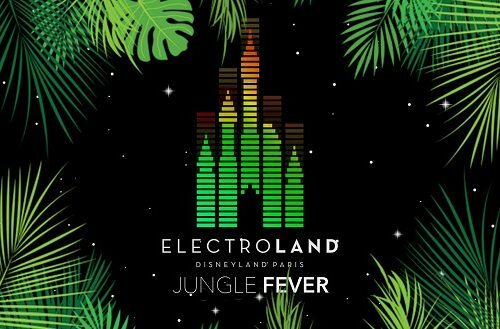 At the occasion of the 3rd edition of Electroland at the Walt Disney Studios® Park (from 5 to 7 July 2019), a special shuttle service to Paris (Stops Bercy, Châtelet and Concorde) will be provided by Magical Shuttle at the single rate of €16/person. Departures will take place on 6, 7 and 8 July 2019 between 2:15 am and 2:30 am. © Magical Shuttle. All rights reserved.